What if you could have the best technology and keep your central station? Do you have your own central station? Costs alone may be keeping you from expanding your monitoring capabilities. 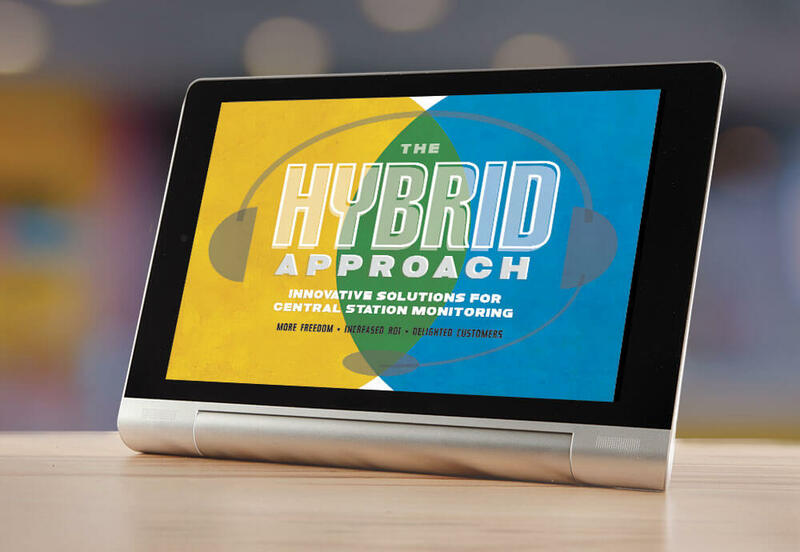 Learn how Hybrid Monitoring partnerships help you gain redundancy and cutting-edge monitoring software at the fraction of the cost it typically takes to invest alone.